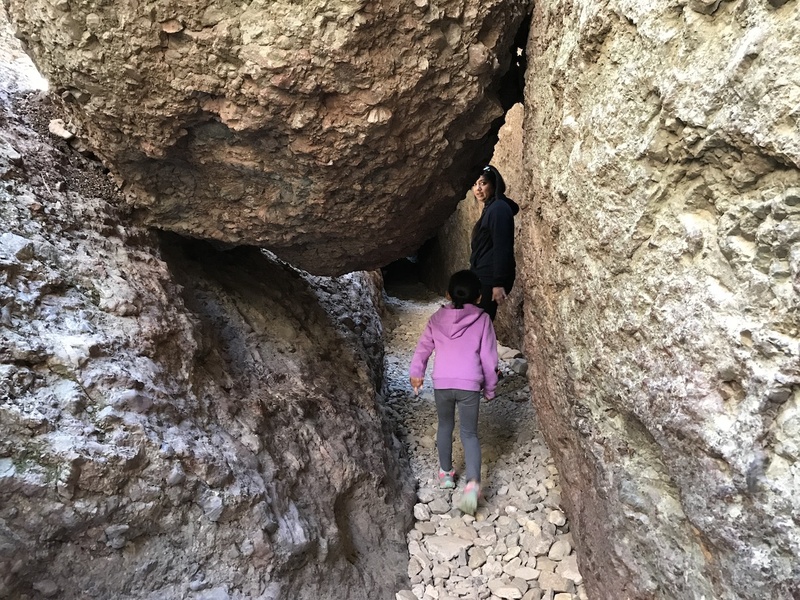 A 3-hour drive southeast from the Golden Gate Bridge will take you to one of our favorite hikes, the Balconies Caves Trail, located in Pinnacles National Park. 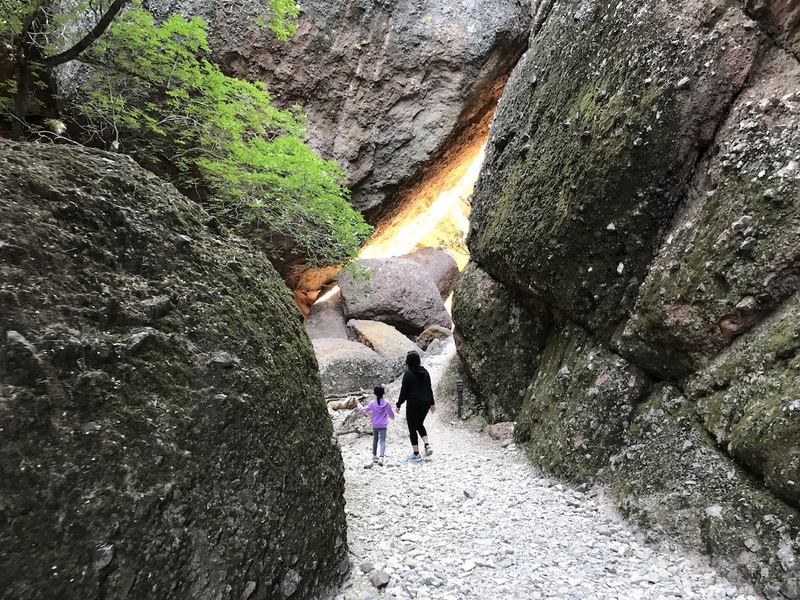 This hike features awesome rock formations, boulders, and caves that a child won’t soon forget! 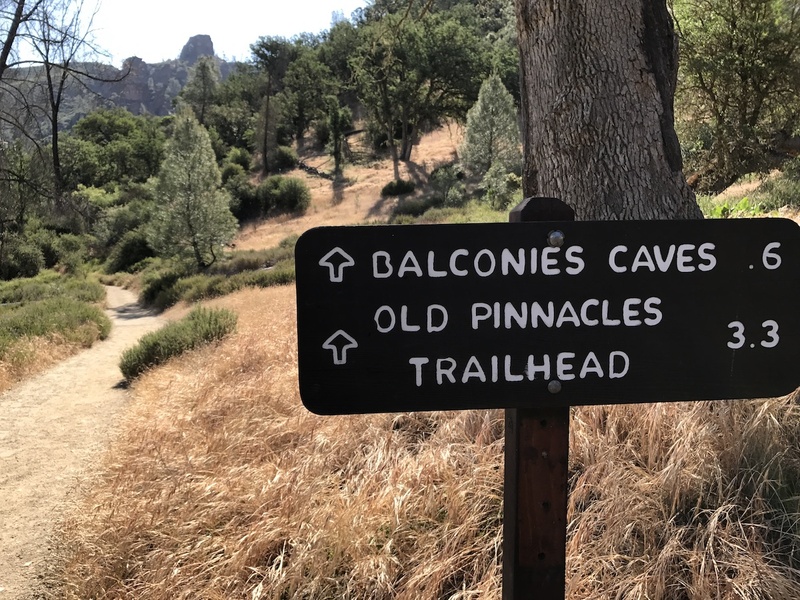 The geologic history of Pinnacles National Park is amazing. The rocks here originated from an ancient volcano 195 miles southeast, and over the next 23 million years, plate tectonic action on the west side of the San Andreas Fault tore this volcano apart, bringing a section of the volcanic rocks to its present location. 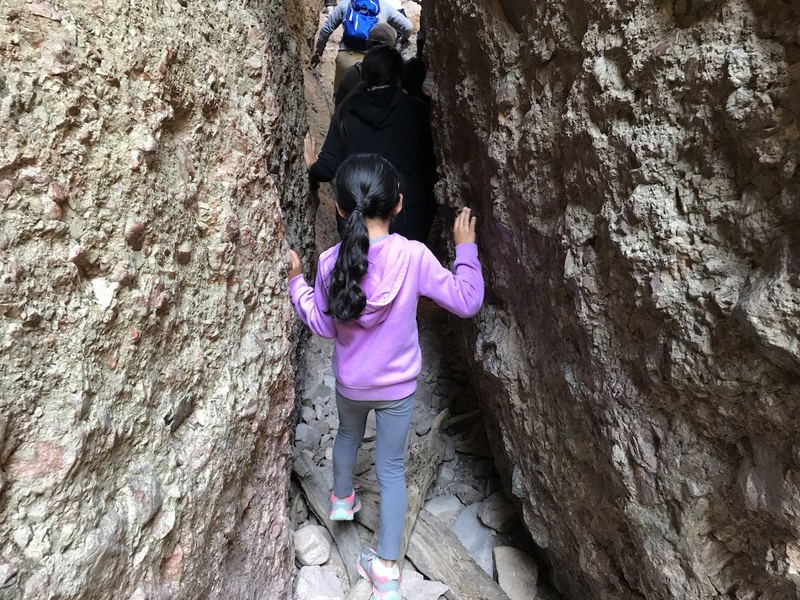 Along the way, erosion from heat, water, and wind sculpted the volcanic pile into the towering pinnacles and massive boulders currently on display, with talus caves to explore and rock walls to climb for all skill levels. A short section of the trail is quite narrow. 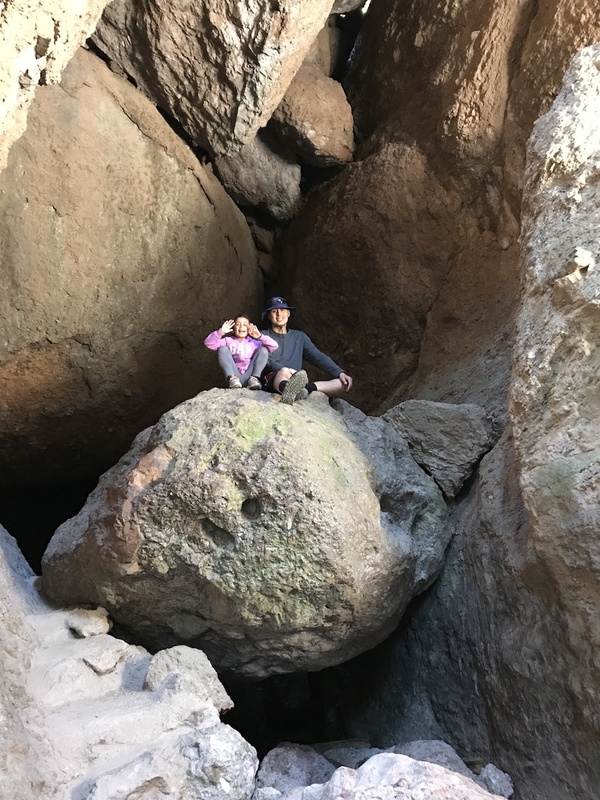 For Bethany, some of the smaller boulders and walls were relatively easy to scale, but we still advised her not to be overconfident. 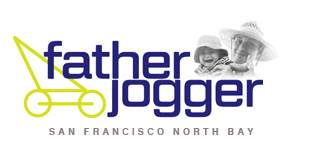 Sturdy athletic shoes with a little help from Daddy ensured no scrapes or falls, and for the trickier areas, handrails for support are strategically placed. 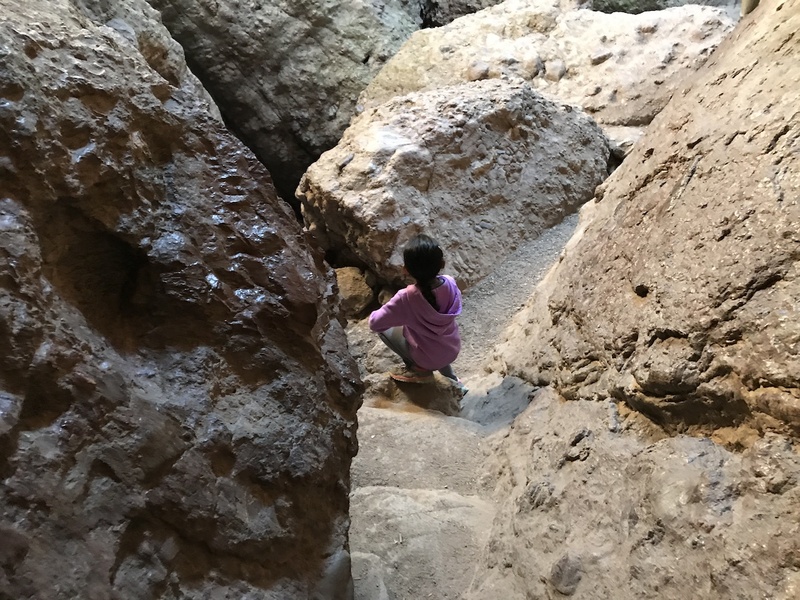 However, you will need to stoop at times to avoid bumping your head; some of the boulders wedged between the walls of rock are low enough that, while a small child may be able to walk safely under, a bigger kid (like me) will have to crouch to get through. An interesting fact: lichen, which can be found on much of the rocks, takes approximately 20-30 years to grow one square inch! Heading to the first cave. The most exciting part of this trail requires flashlights! 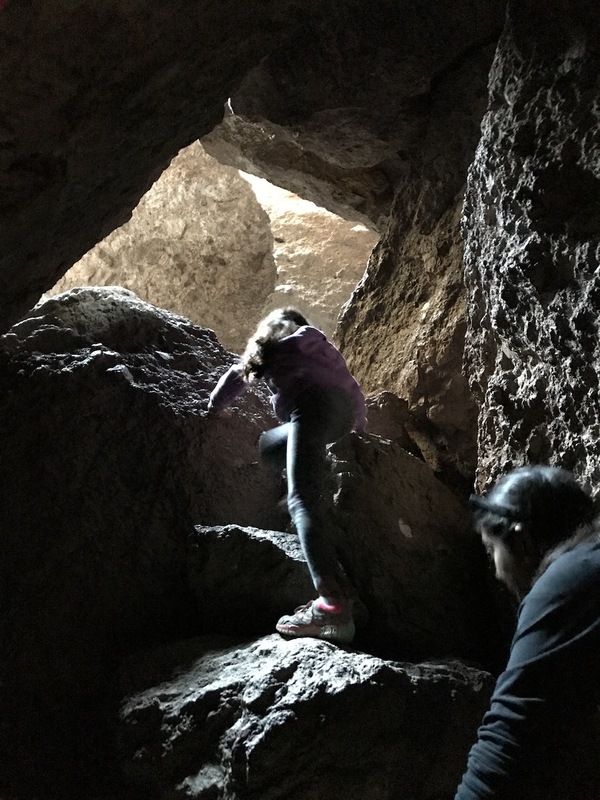 Two sections of the trail are enclosed in caves; the first cave we encountered allows enough sunlight through without hindering our vision, and the short path was mostly flat. The second cave is completely dark, and requires some tricky scrambling over a rudimentary staircase of rocks. 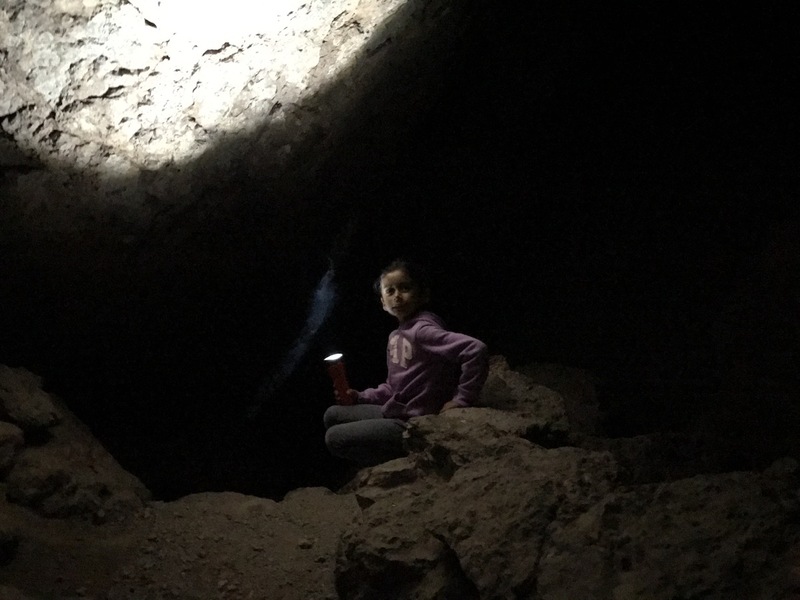 Bethany was helpful with her flashlight, allowing both Mummy and me to scale the rocks with no problem. Some areas near the caves have rock staircases. This cave was nearly pitch-black. Heading back toward the light. We completed this hike on the Saturday morning of Memorial Day weekend, and the weather was perfect. 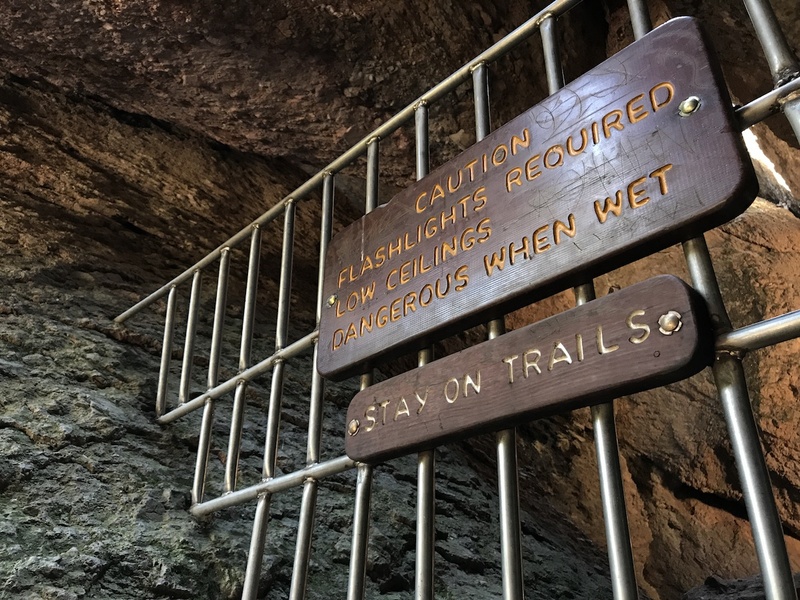 On a previous visit in July 2015, the highs of 95°F/35°C made the same hike a little uncomfortable, so if you decide to check this place out, plan accordingly…and don’t forget your flashlights! A short break on this boulder. 3,000 Miles On the Road With a Five-Year-Old!